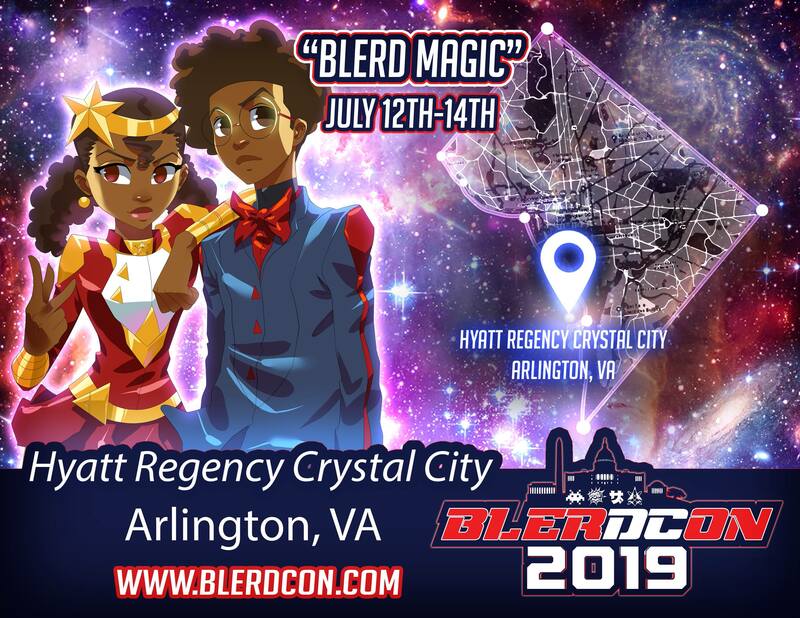 Year three of Blerdcon is coming in summer 2019 at the Hyatt Crystal City! 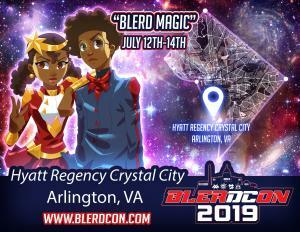 With our theme, "Blerd Magic", setting the tone for an incredible third year experience! Follow us on social media (Facebook, Instagram and Twitter) to keep up with all the updates for guests and special heppenings! In the meantime, follow our page, www.blerdcon.com!